There are many options to help you and/or a loved one continue to be safe and independent at home. 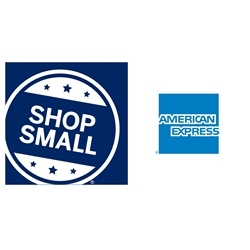 Let us help you make your life super easy! VPC offers a private pay rental program for select DME items. 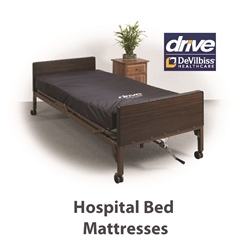 Items range from Hospital Beds to Hoyer Lifts. Certain items qualify for our capped rental program whereby after a given period of time VPC will longer charge you rent on that item. Unfortately, we do not offer insurance billing for these types of items. Please consult with your physician to find a suited providers. 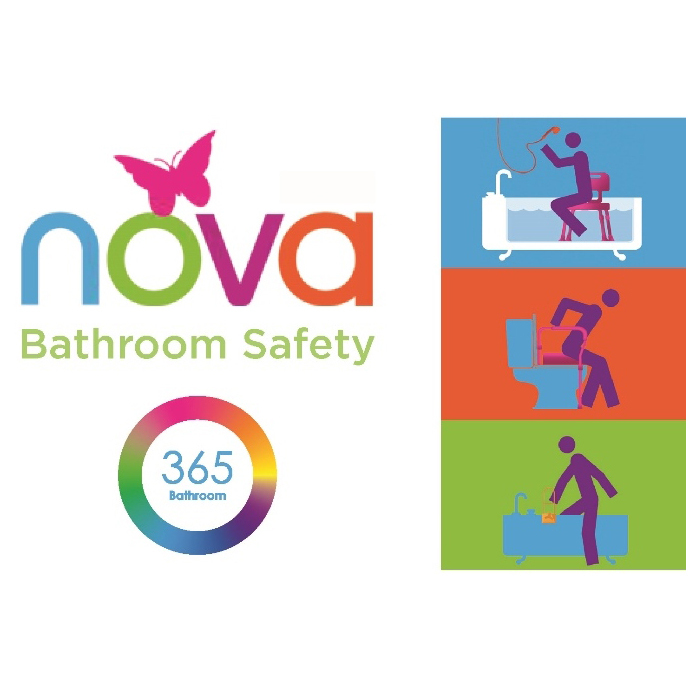 Learn how to make your bathroom safe! You deserve more than a basic innerspring mattress! Have Central California Alliance? 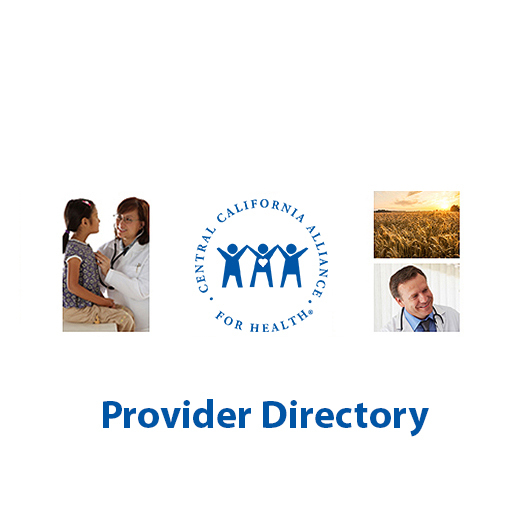 Search their provider directory. 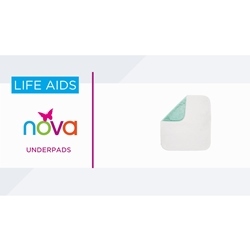 Underpads keep you and your life clean, comfortable and convenient.